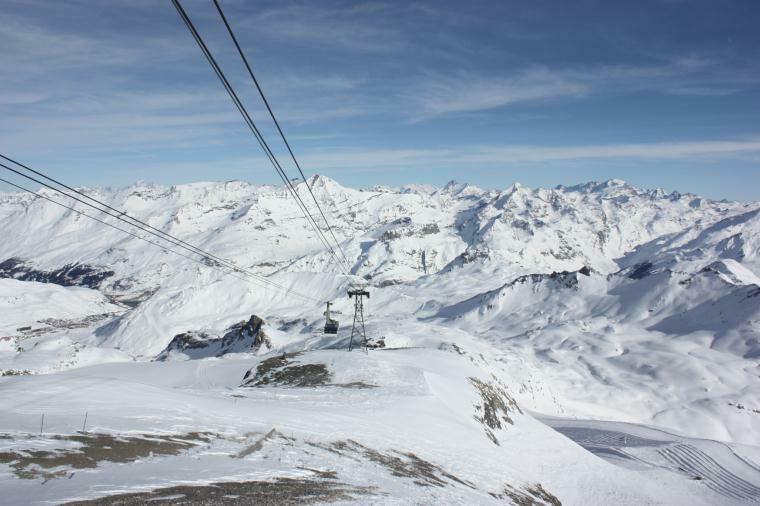 Val D'Isere is a world-class ski resort located deep in the French Alps, near the Italian border. 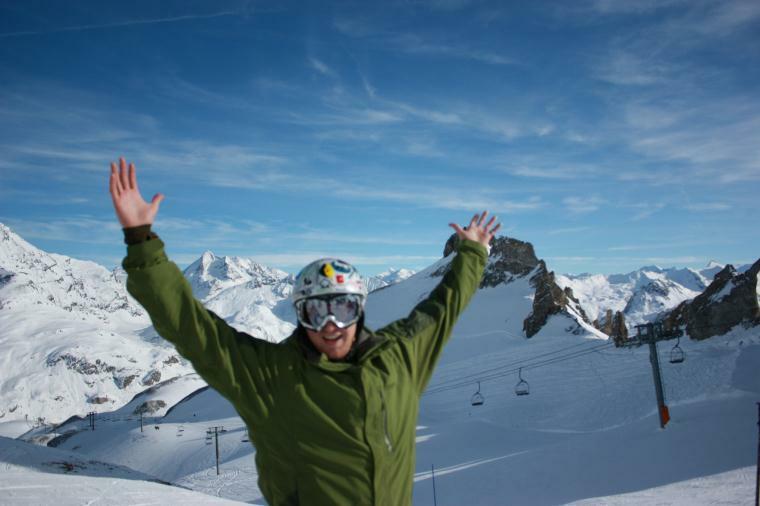 I snowboarded in Val D'Iserei in January of 2010 and had a blast. My first glimpse riding up the gondola to ride Val D'Isere was amazement. 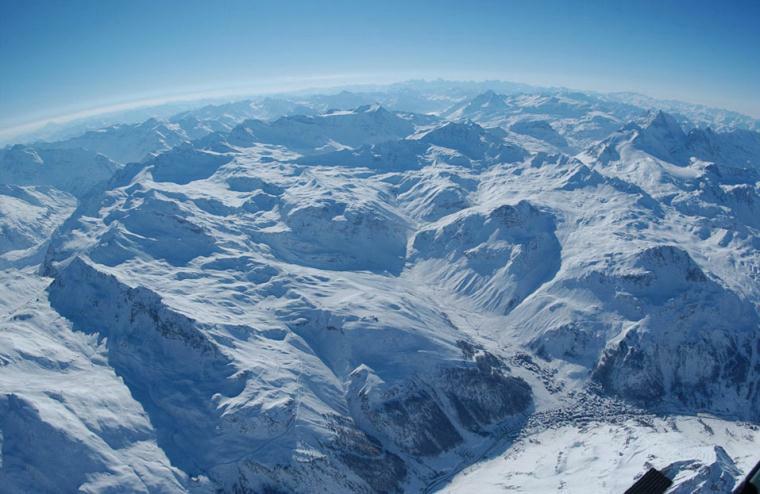 The Alps expand endlessly in every direction as soon as you step off of the gondola. 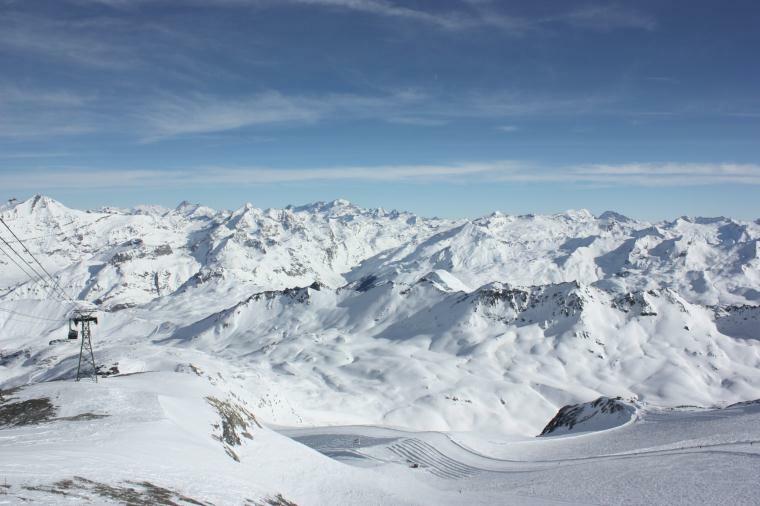 Val D'Isere Ski Resort is almost entirely above the tree line and spread out over miles and miles and mountains and mountains. 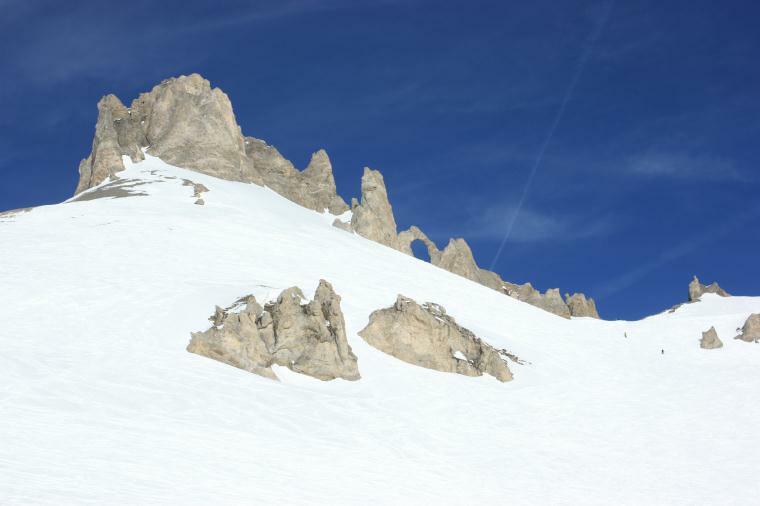 European skiing is set up a bit different than the American ski resorts. 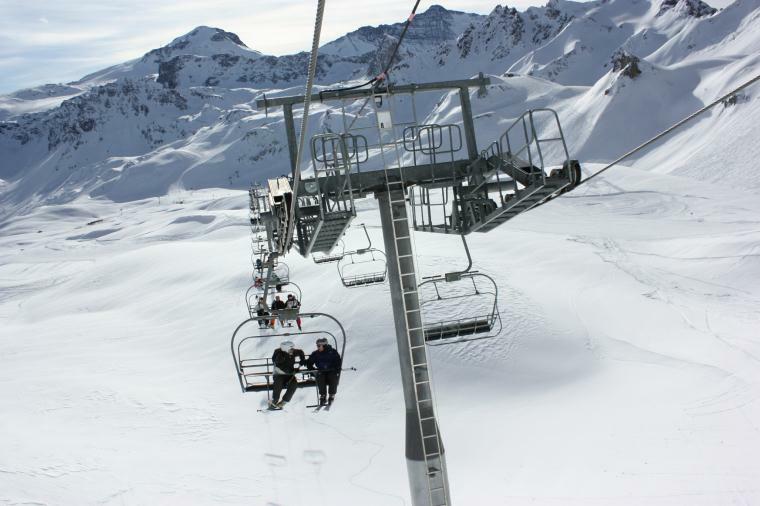 In Val D'Isere each lift takes you to one or two pistes (trails) with everything in-between considered off-piste. 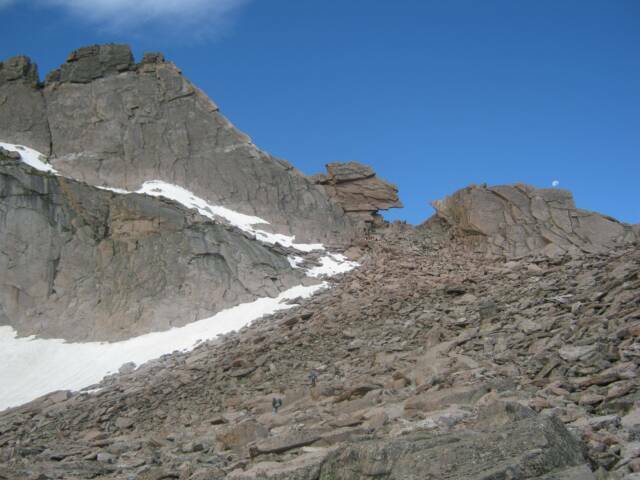 You then ride to another lift that takes you up another mountain and so forth. 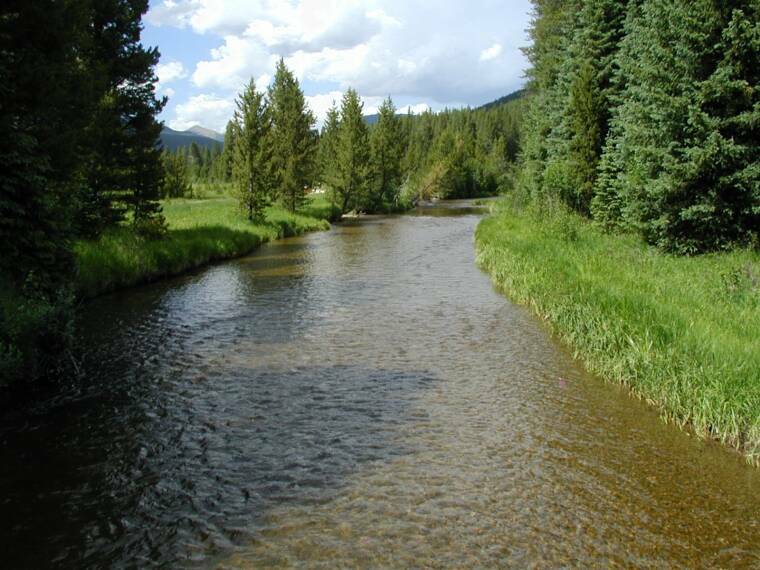 Each lift is spread out far from one another. 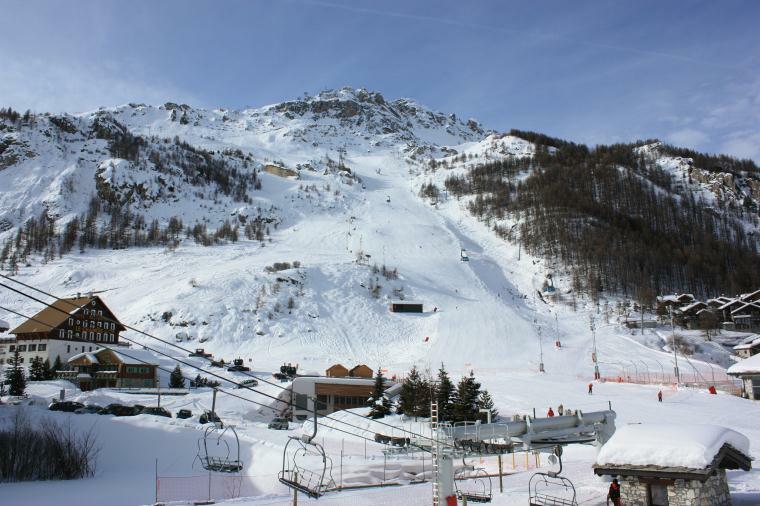 If you go far enough over in the Val Resorts you can end up in Italy. 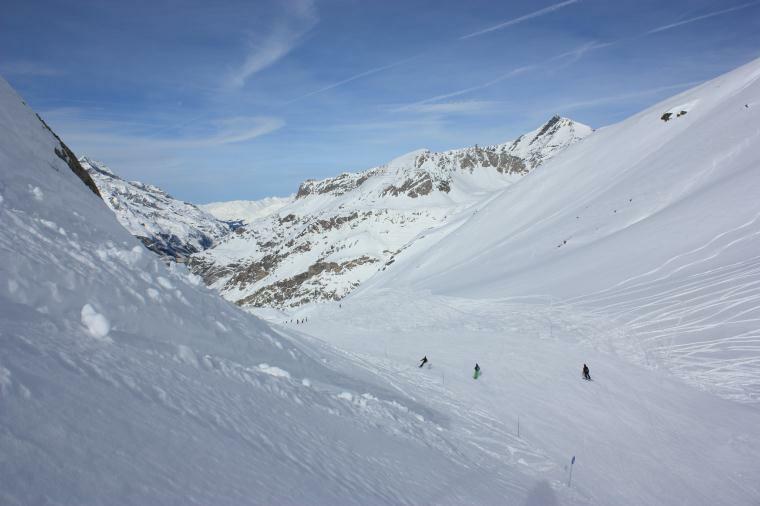 Val D'Isere is internationally known for serious skiing. 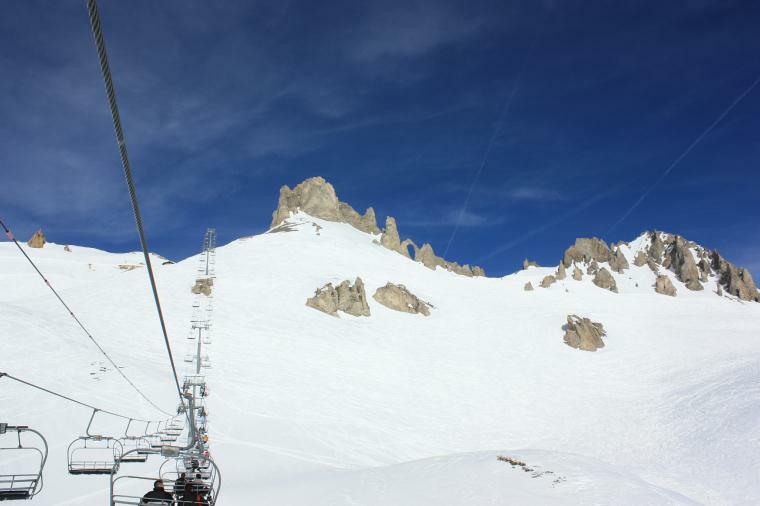 Your Val D'Isere lift ticket (about $50) gets you into inter-connected Tignes Ski Resort. 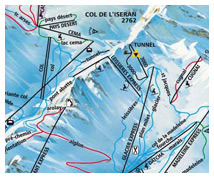 Both resorts are connected using the most advanced lift system I have seen anywhere. 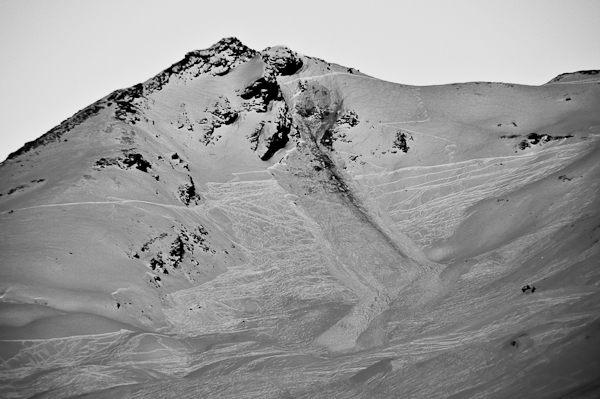 We were there days after a snow storm and the snow quality of groomers was still excellent. 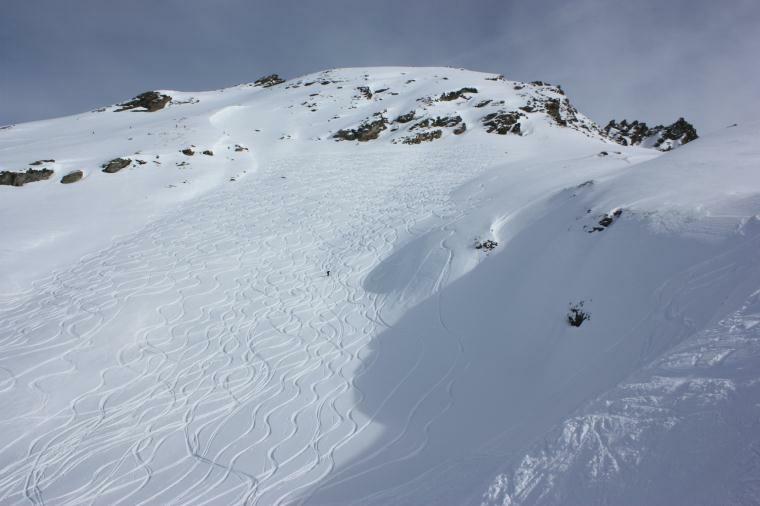 We found a couple of pow stashes off-piste as we skied from town to town. 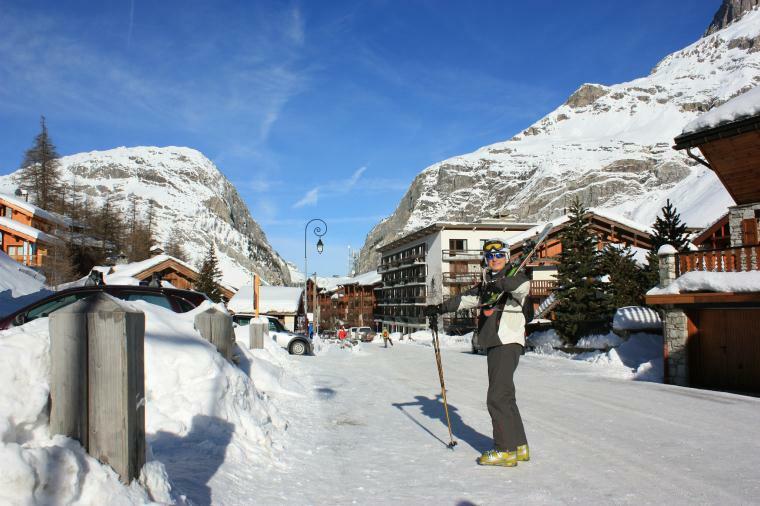 The town of Val D'Isere is awesome. If you can find a copy of the french ski comedy "Les Bronzes font du ski" (dubbed in English), be sure to watch it. 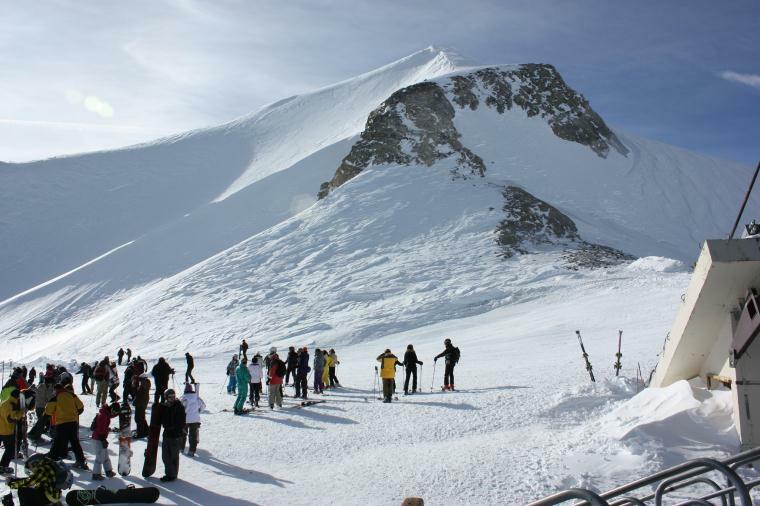 It is hilarious and takes place in Val D'Isere in the 1970's. After two days of shredding Val we headed to Villars, Switzerland for a few more days of riding. 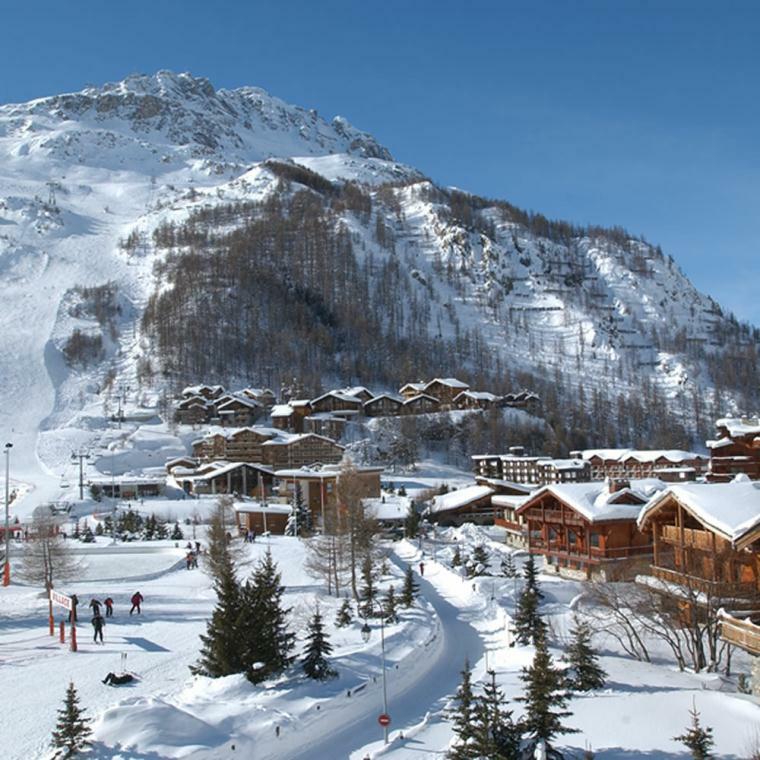 Val D'Isere Village and Olympic downhill course.